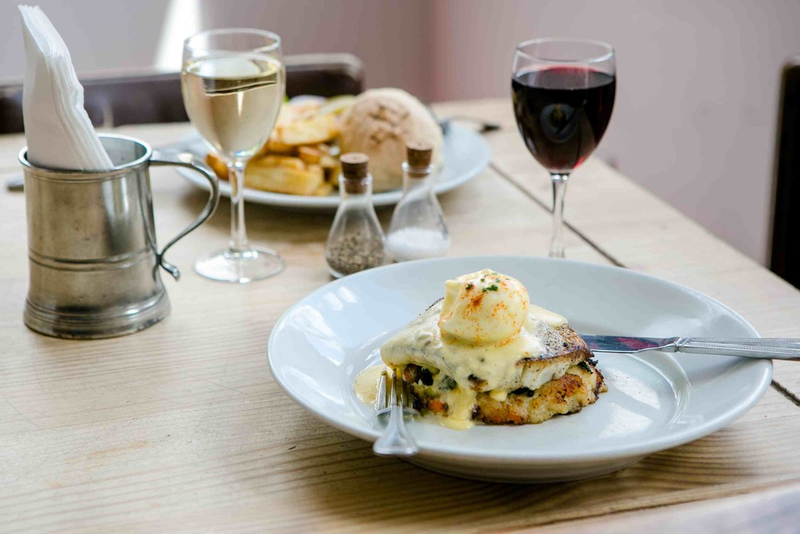 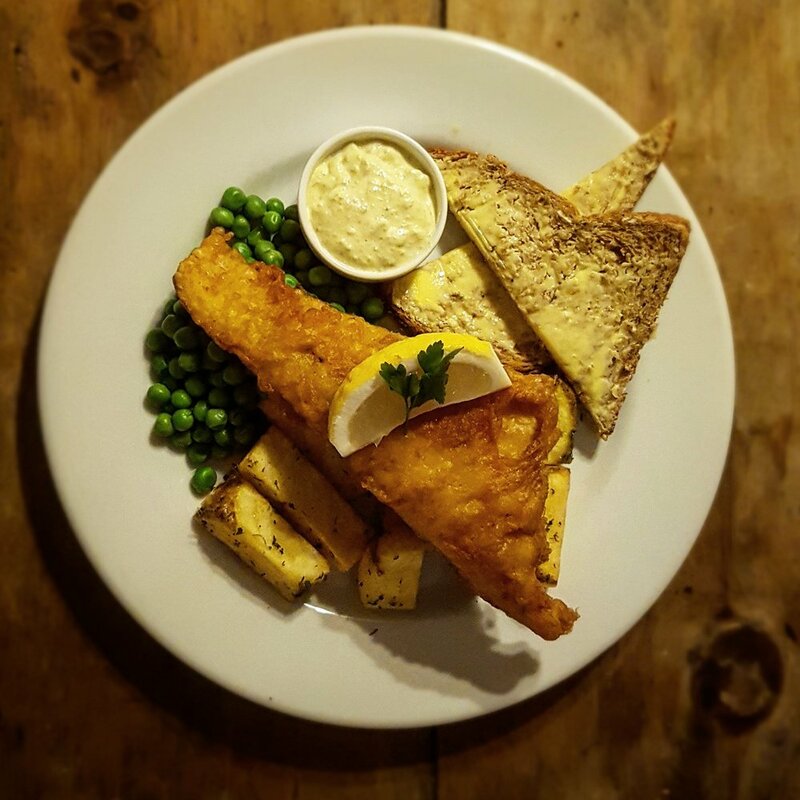 Serving excellent, fresh, homemade food and a selection of great British beers and fine wines. 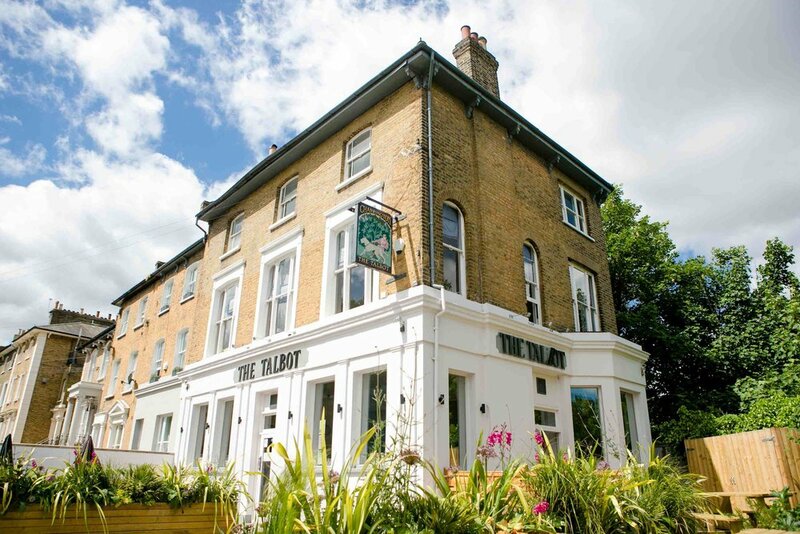 With regular events, a fantastic beer garden and friendly atmosphere, The Talbot is the perfect place to dine and drink with plenty to do and see locally and only 20 minutes from central London. 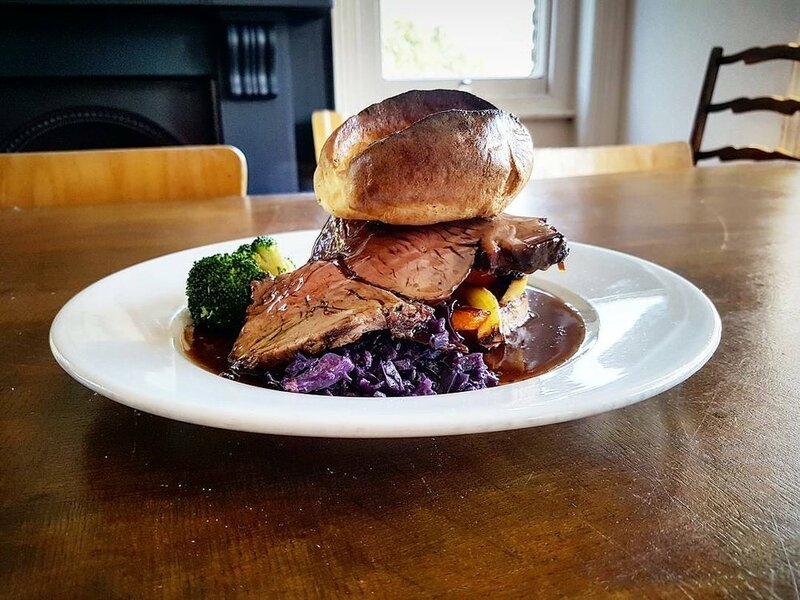 Click here for more info on our upstairs function room!